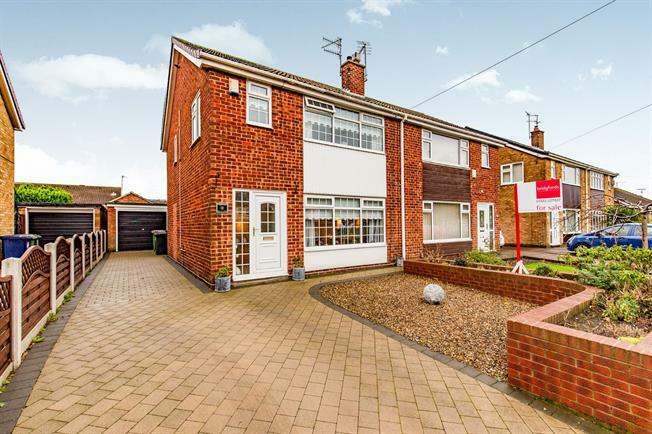 3 Bedroom Semi Detached House For Sale in Middlesbrough for Offers Over £150,000. This elegant family home has been remodelled over the the years to provide flowing and spacious accommodation complimenting the high quality finishes throughout. The ground floor has a generous hall and lounge area and an exceptional kitchen which leads on to the conservatory which is both beautiful and modern in keeping with the rest of the home.